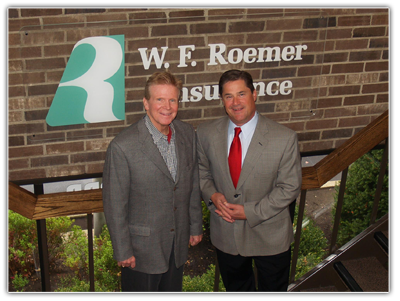 Come join the trucking insurance experts at Roemer who have established preeminent reputation in the industry by serving America’s trucking fleets with integrity since 1934. Candidate must possess strong skills with Microsoft Office/Excel. Will be required to process insurance applications from insurance brokers and update existing policy records. Process submissions and quotes. Heavy contact with underwriters and brokers. This entry-level position requires strong attention to detail and the ability to communicate with insurance company underwriters and specifics to brokers who may have limited knowledge of the trucking insurance specialty. We expect to provide thorough training to our successful candidate due to the specialized nature of the position. Insurance experience preferred but not required. The successful candidate will possess strong skills with Microsoft Office/Excel and ability to quickly grasp new programs/apps. Primary responsibility is fulfilling insurance certificate requests from customers under time-pressure. This entry-level position requires strong attention to detail. Good verbal communication/phone skills important as the position requires lots of contact with customers. We expect to provide thorough training to our successful candidate due to the specialized nature of the position. Insurance experience preferred but not required.